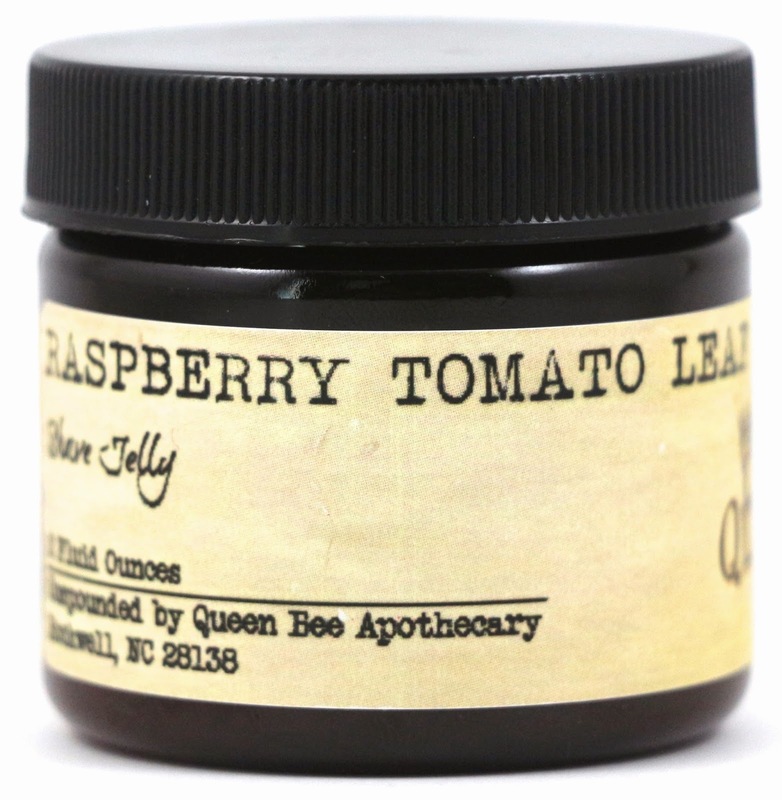 Queen Bee Apothecary is a shop I ordered from months ago, but I have never gotten around to reviewing the items! They have quite a variety of products and scents to choose from, but I finally settled on a few products to try for my review. Mostly shave products, since I really wanted to find a good indie replacement for shaving cream. 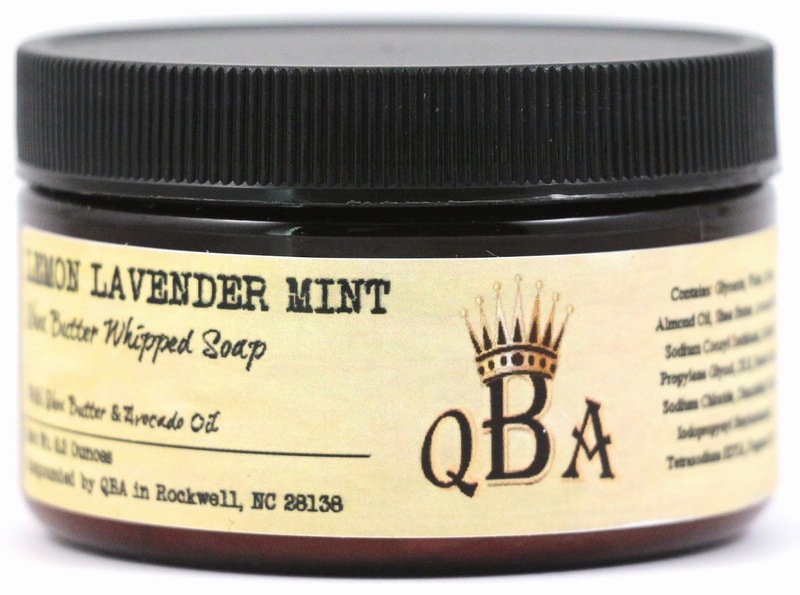 About - Queen Bee Apothecary is an indie bath and body shop that specializes in soap, lotion, shaving products, perfume, hair care, and adult fun products. They're owned by Heather, and based in North Carolina. They have a huge list of various scents to choose from, so you can choose your own scent for many products. Shipping - My order shipped 7 days after I placed it, and I'm not sure how long it took to arrive because it's been so long. 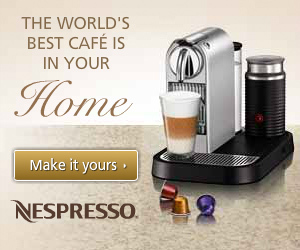 Product Size - Most products can be purchased in sample or full size, but some are only available as full size. 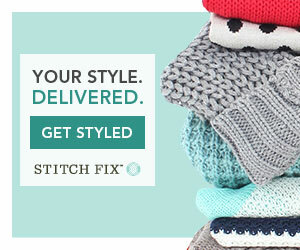 Free Samples - I did not receive any free samples with my order. Bedtime Bath Bath & Body Oil - "Lavender, chamomile, vanilla." These can be poured into a hot bath, or used as body or massage oils. This one smells like your typical lavender vanilla combination. I think these used as body oils are nice for your legs after shaving, but are not my preferred application method. Usually I like spray bottles for that. I haven't tried them as a bath oil yet, so I don't know how that fairs. Sandalwood Vanilla Bath & Body Oil - "Sandalwood and vanilla." I actually like the scent of this more than the other one, the sandalwood vanilla combination is very soothing and great smelling. Strawberry Coconut Edible Personal Lubricant - "Strawberry and coconut." This product is for adults, and I'll only say that in terms of scent and taste, the strawberry is overwhelmed by coconut. If you dislike coconut, this will not be for you. Be sure to read the site disclaimers about this product before purchasing and using. And here's the texture of the lubricant. When I purchased these products, I mostly went for some of the scents already available and didn't have to be requested. I don't see this one on the store anymore, but it can possibly be requested in a choose your own scent product. It's a much darker smelling vanilla, definitely smoky. I didn't enjoy it as much as the Whiskey & Honey scent, but it was still nice. 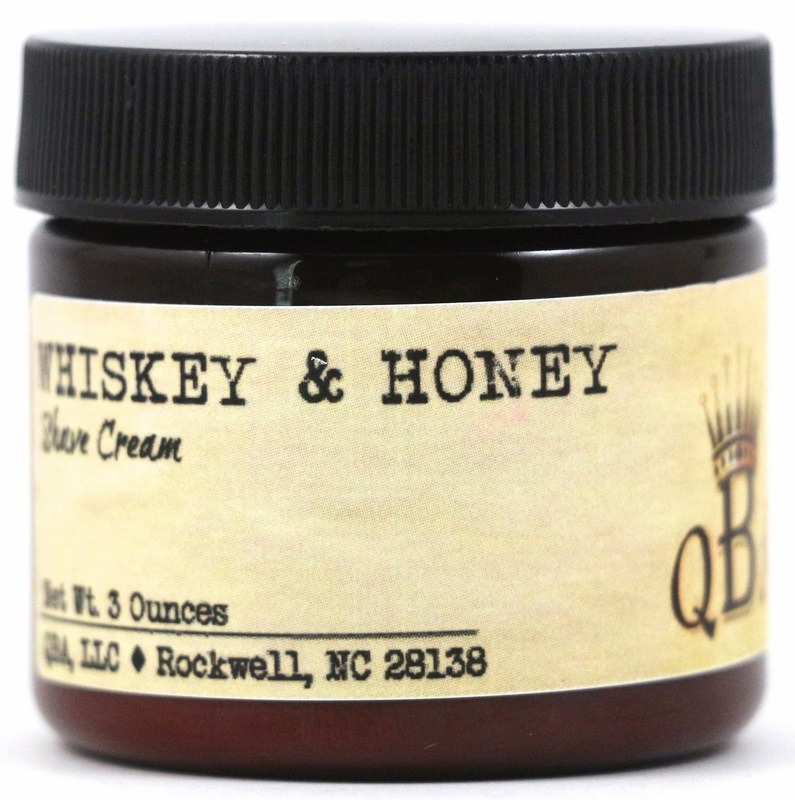 Whiskey & Honey Shave Cream - "Smooth Tennessee whiskey, honey liqueur, sugary goodness!" This was my absolute favorite scent of everything I purchased, and I just loved the shave cream as well. I mentioned this in my favorites one month I believe, but even after I was out of the shower, wherever I used this, it still smelled of the scent. For hours after! It was incredible, and I highly recommend this scent if you like sweet mysterious scents. 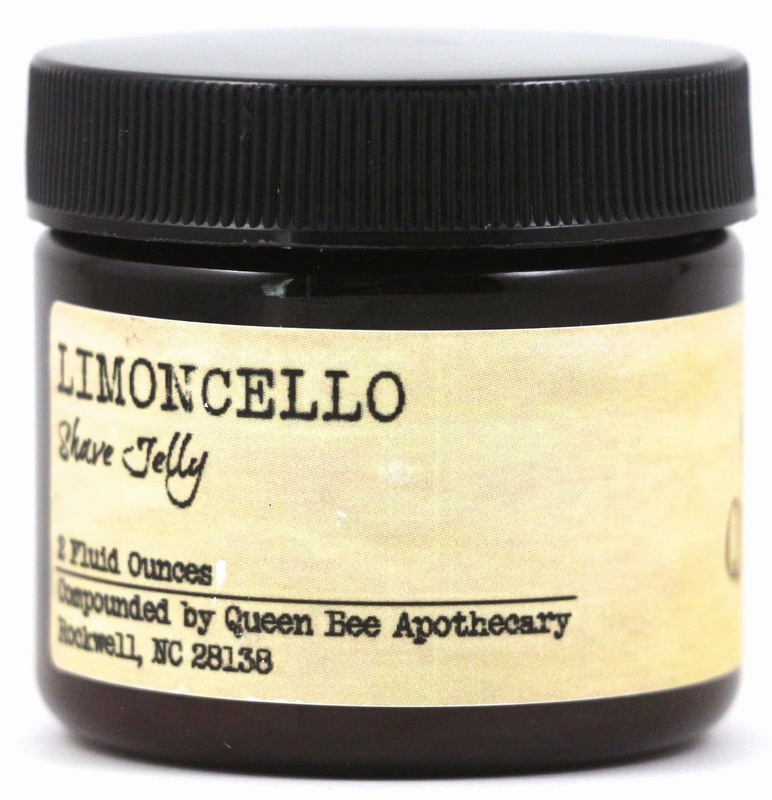 Limoncello Shave Jelly - "Like the sweet, tart, zesty Italian liqueur." I didn't like the shave jelly consistency as much as the shave cream, I found that it was hard to get it to stay in one place, and didn't add much slip for the razor. But this scent was nice if you enjoy citrus scents. I don't see this scent in the store anymore either, but it's ok because I didn't care for it. I was hoping it would be mostly the scent of fresh tomato leaves, but instead it's very heavy on sickly sweet fake raspberry scent. Not for me, but I'll probably somehow use it. 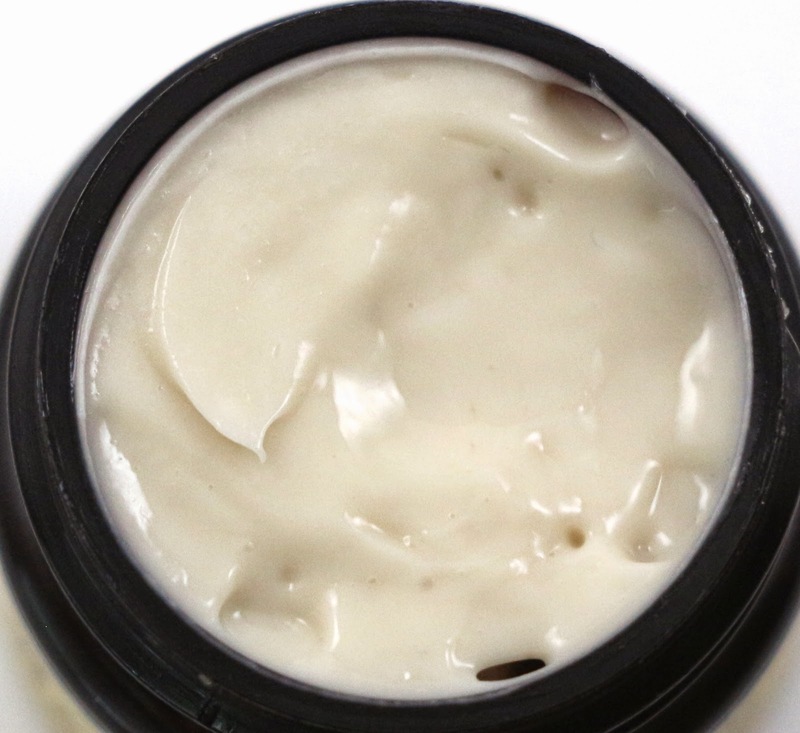 Here's the texture comparison between the shave cream on the left, and the shave jelly on the right. 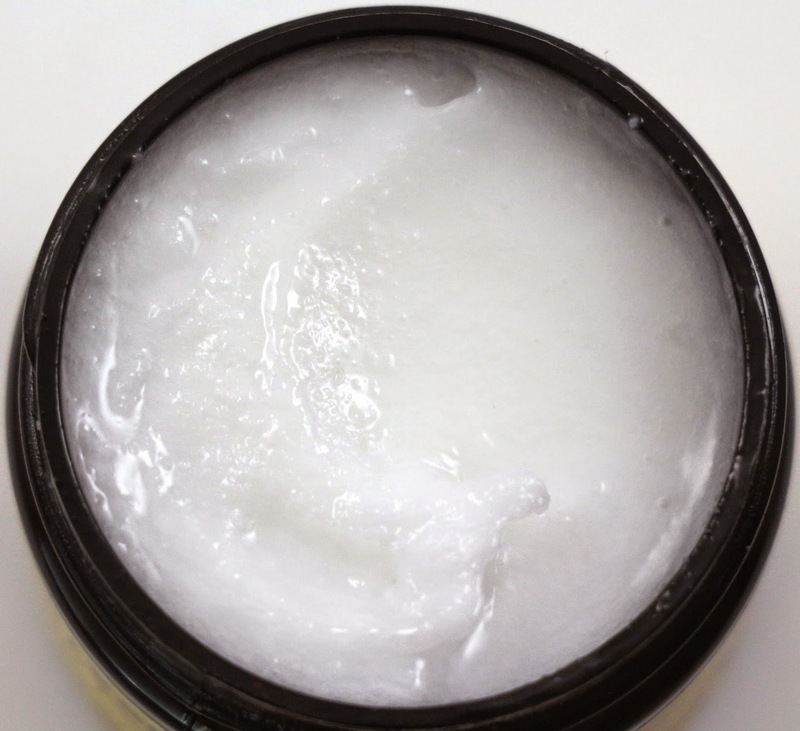 Lemon Lavender Mint Whipped Soap - "Fresh and zingy! Herbal, citrus blast of freshness!" This scent is definitely fresh and citrusy, but almost felt as if there was too much going on to really pinpoint what it smells like. 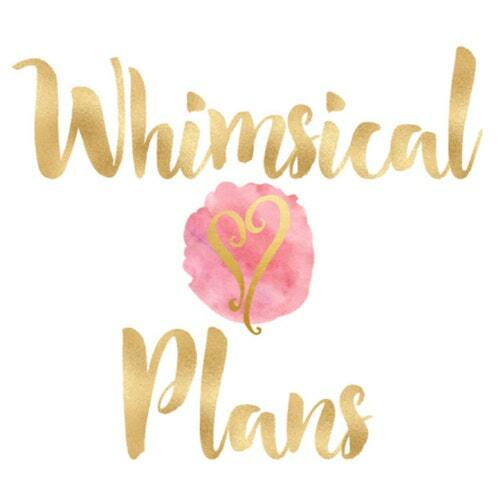 The whipped soap itself reminds me of the Solstice Scents whipped soap texture, it's very light and fluffy, and lathers well with a loofah. 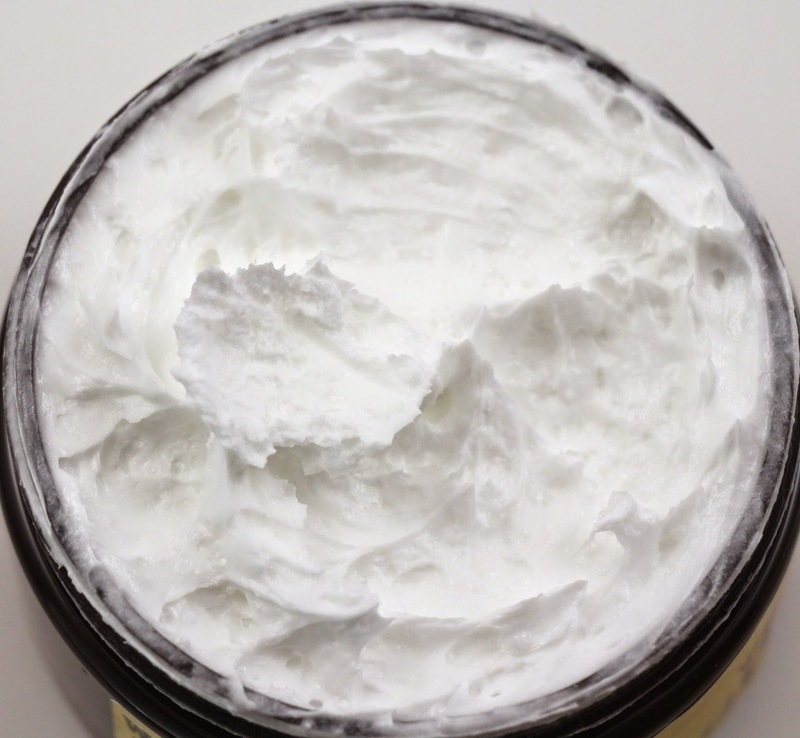 And this is the whipped soap consistency. It's very light and fluffy, similar to the shave cream. Daily Grind Whipped Body Frosting - "This product will smell like fabulous coffee." I actually really disliked this product. It smells pretty fabulous in the jar, but once I applied it to my skin, the scent morphed and smelled terrible on me. And the lotion itself is quite thick, but felt like it absorbed too quickly. I would apply it to my hands and feel like I still needed more because it was gone immediately. The texture might be more for others, but I didn't care for it. The whipped body frosting texture, it's not my favorite. Overall, my favorite kinds of products were the shave cream, and whipped soap. My favorite scent was of course Whiskey & Honey, but there are tons of other scents to choose from with their giant catalog of fragrances. I would not recommend the body frosting, there are tons of other indie formulas I prefer much more than this one. 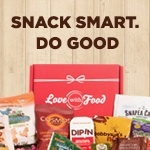 But there are also other products that I didn't get to try that I would love to. Like the shampoo and conditioner, lip balm, and deodorant. Availability - Most of these products are still available, and you can always get the product in any scent you want with the choose your own scent option. Overall Satisfaction - I loved the Whiskey & Honey Shave Cream, that was my all time favorite from everything I ordered. 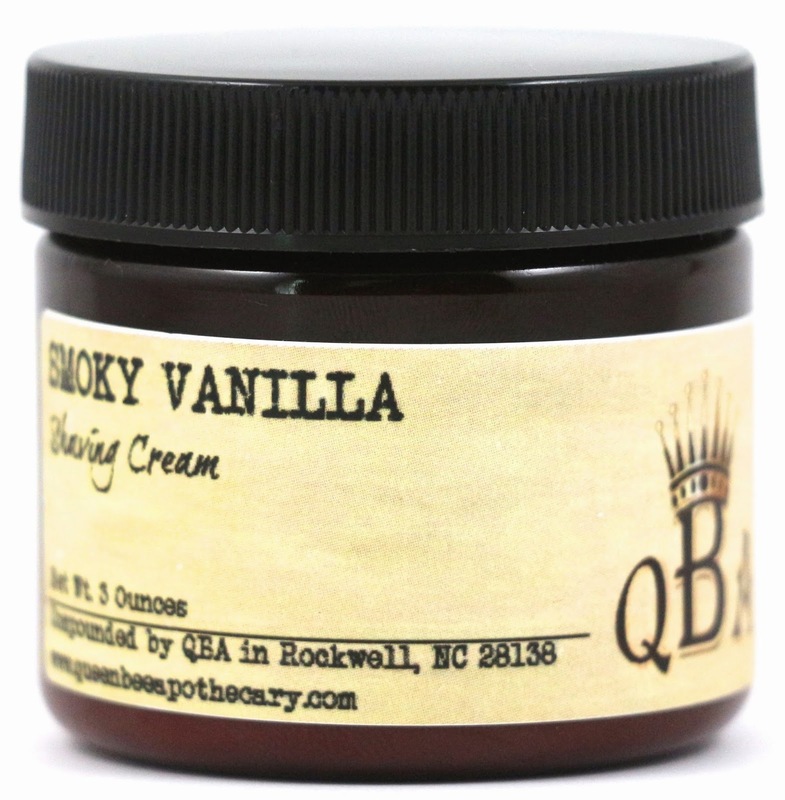 I would recommend Queen Bee Apothecary if you like having lots of scent options to choose from, and if you're interested in trying some lesser done indie products, like shave cream, or shampoo and conditioner, or deodorant. I don't think their regular products that can be purchased at many other indie shops were worth getting, like the body frosting. What did you think of Queen Bee Apothecary? Let me know in the comments!